Huge 4-6 in. 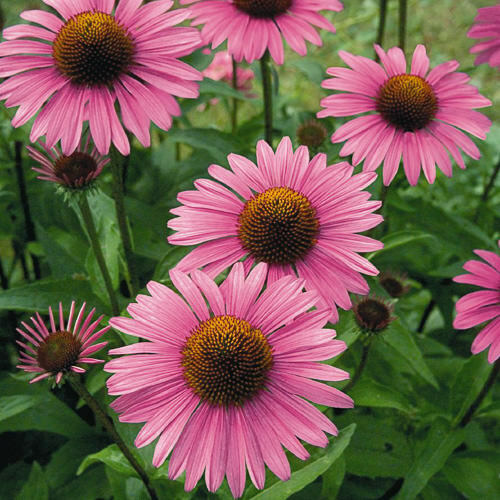 wide, deep rosy-pink flowers with dark bronze cones. Petals are held straight out. Plants reach 30-34 in. tall and are winter hardy to zone 3. 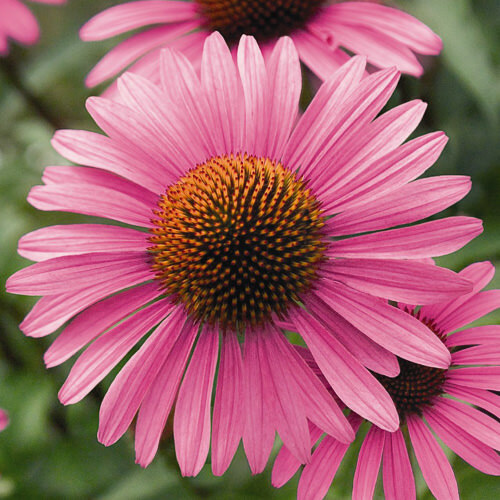 Many professional growers consider Primadonna Deep Rose to be the best echinacea to grow for cut flowers.